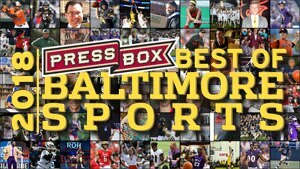 PressBoxOnline.com: Baltimore Sports. Period. An Affiliate of Monumental Network. Can Cedric Mullins Break Out Of Platoon Role?